Nokia 5, TA-1024 FRP Bypass and hard reset. Nokia is a good phone to depend on, as other companies upgraded to android phones Nokia followed suit by introducing pure android Nokia phone. This phone unlike Lumia and Windows Nokia, this series of Android phones are product of Nokia This Nokia Android 5 series not only runs purely on Android but also has snapdragon chip. 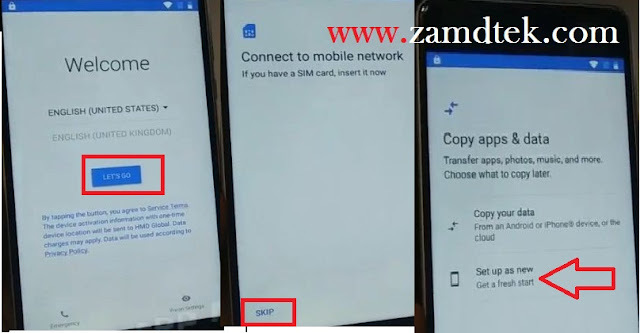 When it comes to security, Nokia does not joke but in this case where Nokia because of public demand runs on Google Android OS, as an open market must suffer the same leakage of other androids. Step 1. 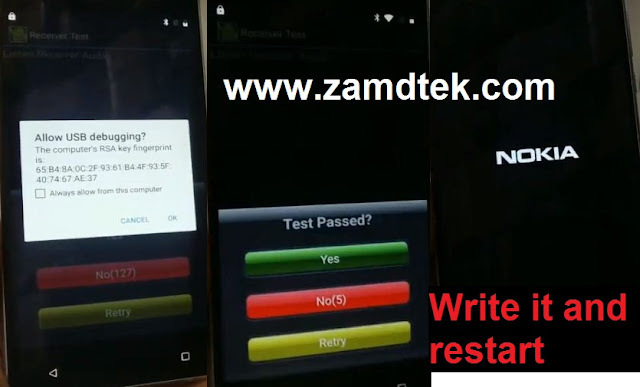 Nokia 5 TA-1024 hard Reset. i) Charge your Nokia 5 android phone battery. ii) Power off the Nokia phone. iii) Power on the Nokia phone. iv) Start entering wrong codes or draw wrong patterns . v) If you entered wrong codes about ten times, your device we reset automatically. vi) After booting and yor Nokia Android phone demands google account and you can't remember. 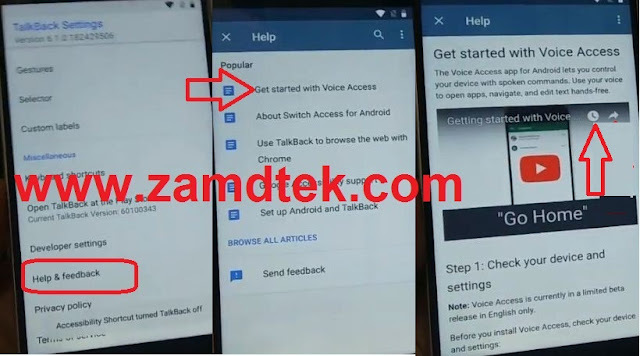 If you can't remember the Nokia Android Google account details follow step 2.. Step 2. Nokia 5 TA-1024 FRP Bypass and Google account reset. 1. Charge your phone and boot it to Welcome screen. Connect your WIFI on phone hotspot to enable internet on the phone. From the image below LETS GO>>SKIP>>SET UP AS NEW. 2. 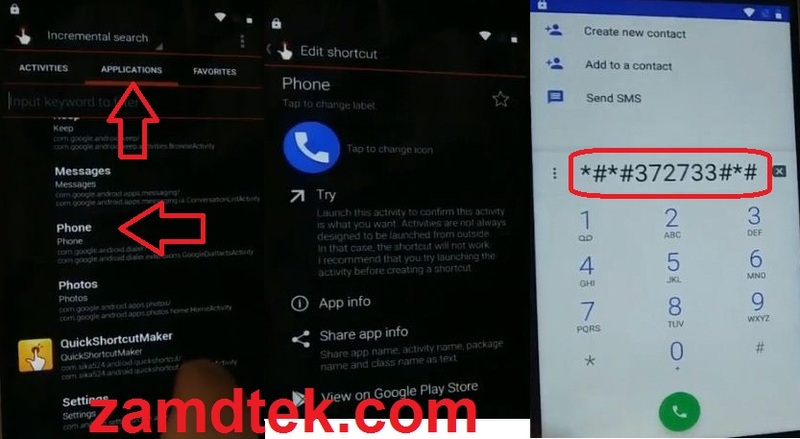 When you reach Google Verify your account then press back button to return to Wecome or Home screen according to picture below. Then Vision Settings by right and enable TalkBack. 3. Draw Capital "L" across the screen then tap TalkBack Settings go to TalkBack tutorial and disable talkback audio. 4. 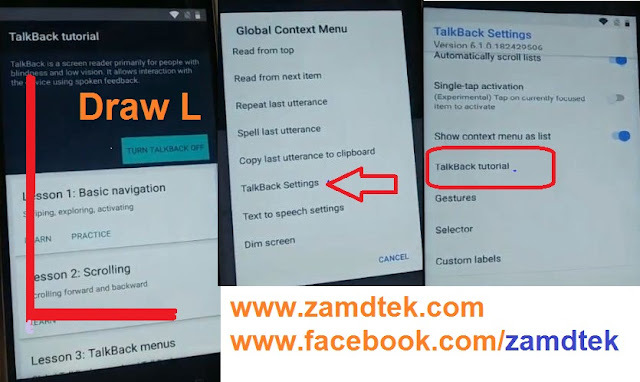 Tap Talkback settings again and scroll down to select Help & feedback. From Help bar press search sign and type voice. Select get started with Voice Access. From the next page tap on circle icon before arrow in Go Home video. See below picture. 7. When you dial the code it will take you to Nokia engineering screen Mode. Press Receiver Test and you will see Test Passed? Here you leave your phone as the number starts counting. 8. 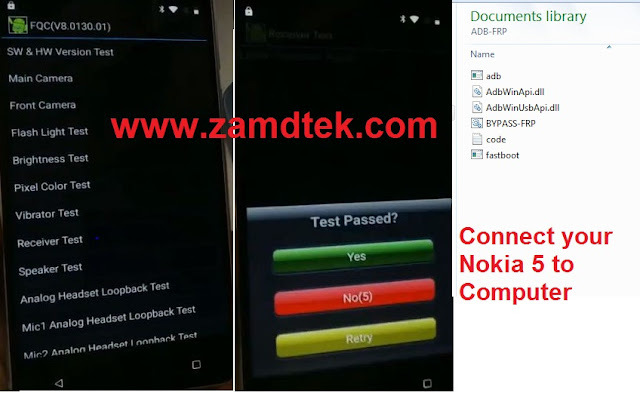 Download and extract Nokia ADB BYPASS Reset file and extract in your computer. Connect your phone with USB to computer. Locate the Nokia ADP bypass file and open it. Click on BYPASS-FRP and check your Nokia screen to accept the USB Debugguing request. Click on BYPASS-FRP file again. 9. 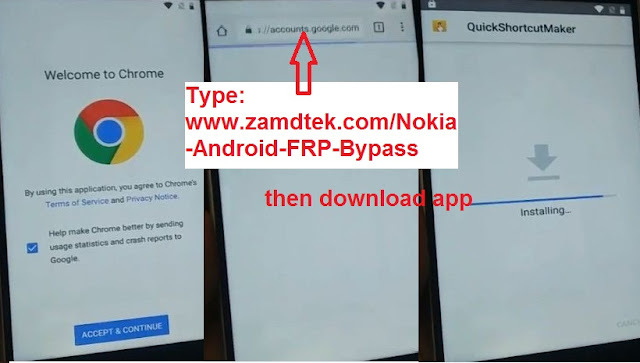 You have successfully bypass FRP on Nokia android phone.